Taylor Power Systems is the one name to rely on for emergency power when you need it. 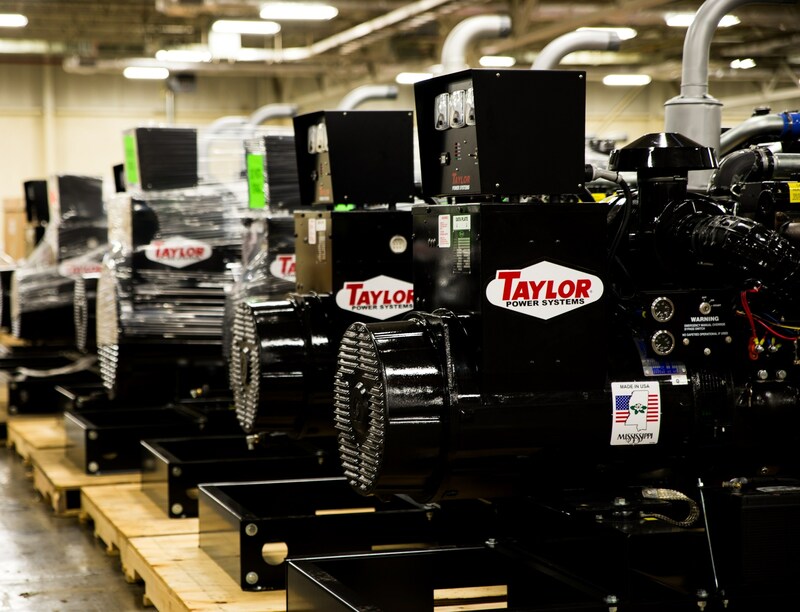 Taylor, a name synonymous with dependability, brings you a full line of American-made generators, from trailer mounted generators to temperature controlled generators for broiler transport. And each is Taylor-made to fit the needs of the poultry industry. In fact, Taylor Power Systems has been producing agriculture generators for the poultry industry longer than just about anybody. They were pioneers in providing customers with complete packages tailored to the needs of the application. Farmers rely on generators that can carry the load. 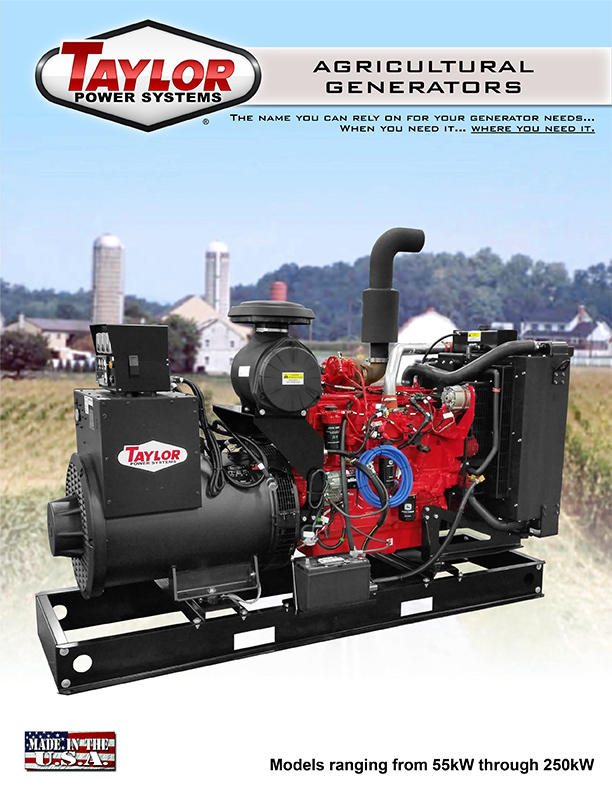 Taylor Power Systems designs, engineers and manufactures a full line of American Made agricultural generators that you can depend on when the power fails. Our generators are backed by a 24/7 service and support team that will help you keep your business up and running when it matters most. 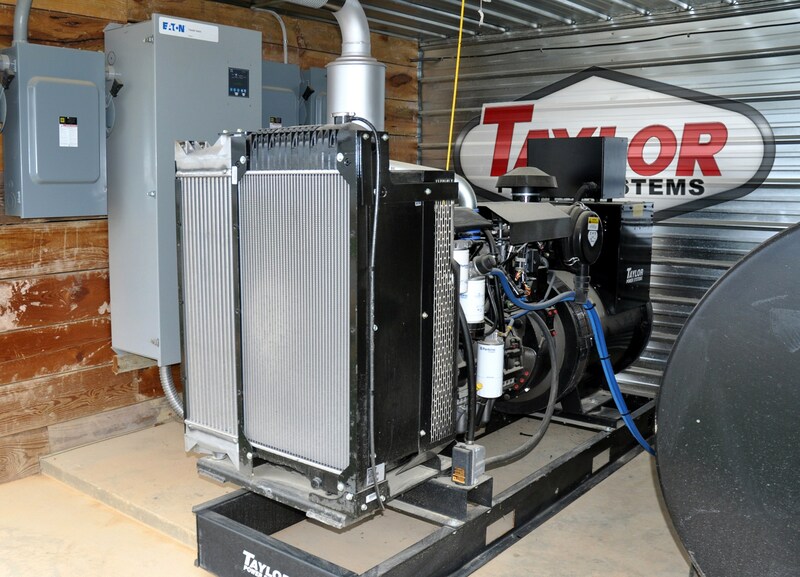 From poultry, irrigation systems, greenhouse facilities or dairy operations, Taylor Power Systems is your complete generator solution. 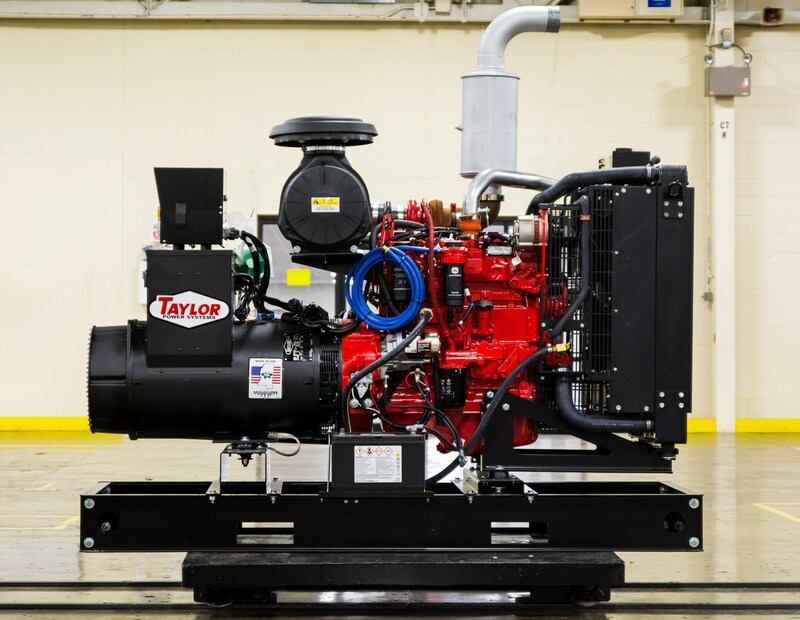 WARRANTY– All Taylor Power Systems Generator Sets carry a Two-year Standard Warranty on all components against defects and faulty workmanship. Warranty does not cover abuse or improper maintenance. Learn about our agriculture/poultry generators. Download a copy of our brochure today!